Diamond Equivalent Weight (DEW) 3.30 carats, 9.0mm. 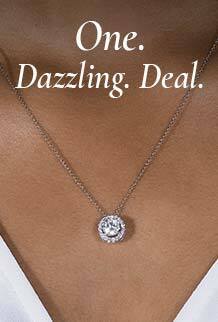 With an impressive 81-82 facets, our Cushion Cut moissanite stone dances in the light. Flaunting a pillow-like appearance, this cut is the perfect mix between a square and round cut.